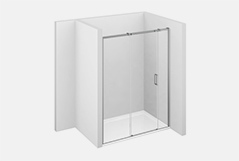 Sliding shower enclosure with floating sliders. 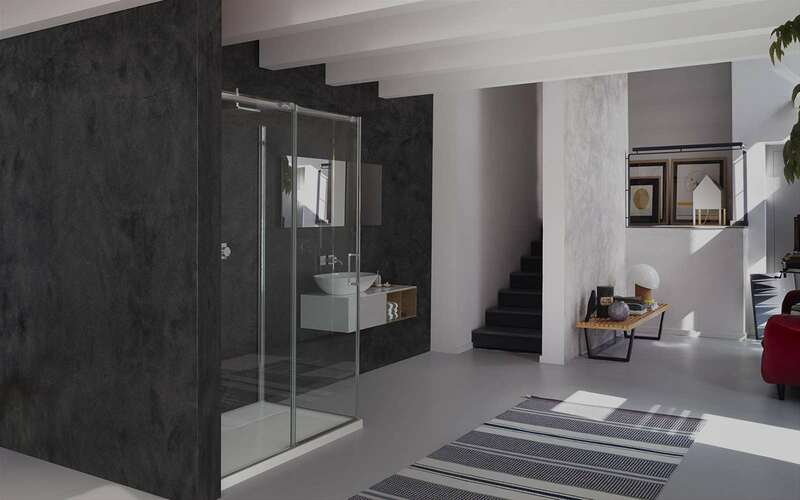 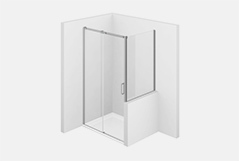 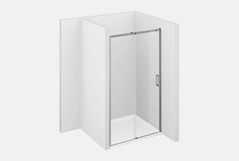 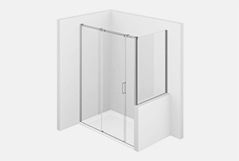 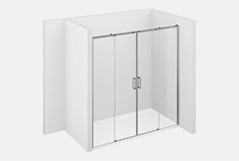 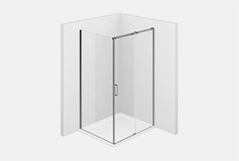 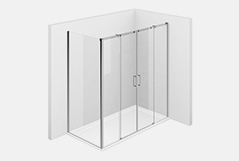 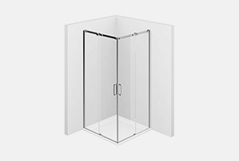 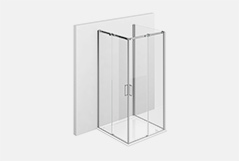 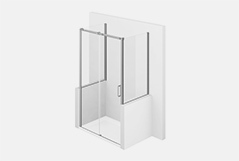 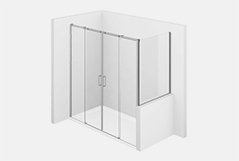 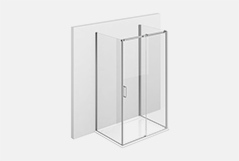 All the Gliss series shower enclosures have a sliding opening. 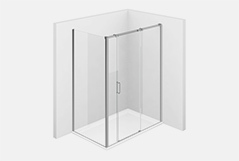 Ideal solution to optimize space; It is also excellent for preventing drops from falling on the floor when leaving the shower. The sliding is ensured by special floating pads, adjustable for perfect door calibration. 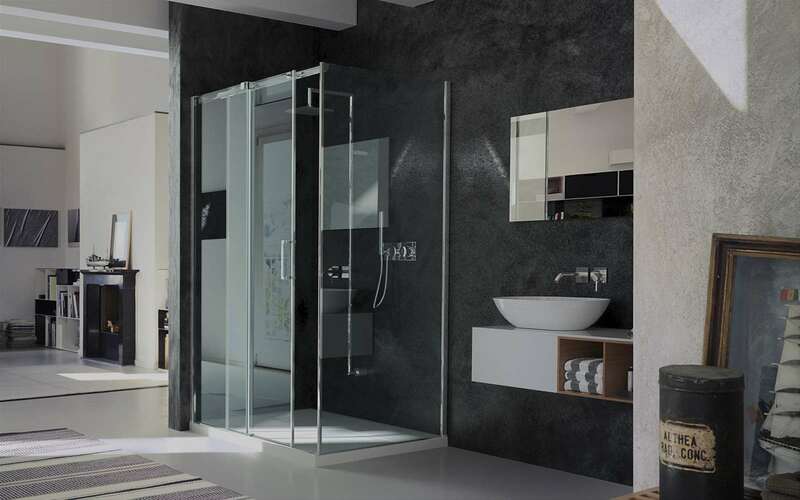 The innovative material guarantees an always perfect movement, thanks to its self-lubricating and self-cleaning properties, tested through years of experience in aggressive working environments.